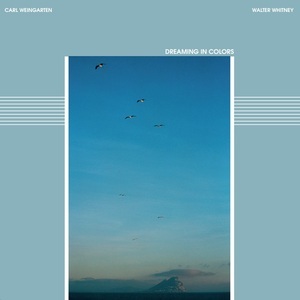 Emotional Rescue unearth yet another pearl of curiosity from the mists of the 80s here, kicking off a series looking at the work of guitarist Carl Weingarten. 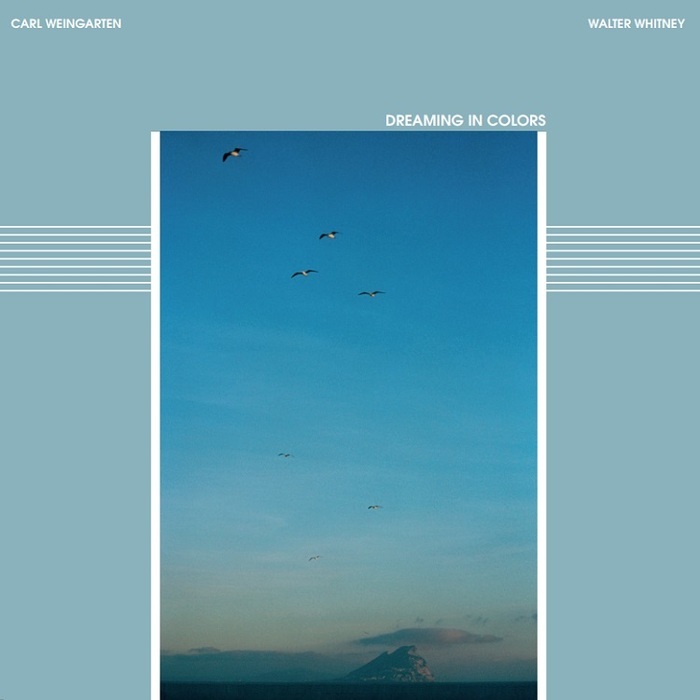 This album is a fine place to start, as Weingarten teams up with Walter Whitney for an engrossing exploration of ambient synth work merged with careful use of slide guitar and more besides. It's very much of its time, originally released on Multiphase in 1985, and it's as charming and naive as it is accomplished. There's a new age sweetness to the harmonic composition, but the sound palette is deceptively deep, not least thanks to Weingarten's multifaceted approaches to his instrument. Dreaming In Colours sets a promising tone for what the rest of the series holds.